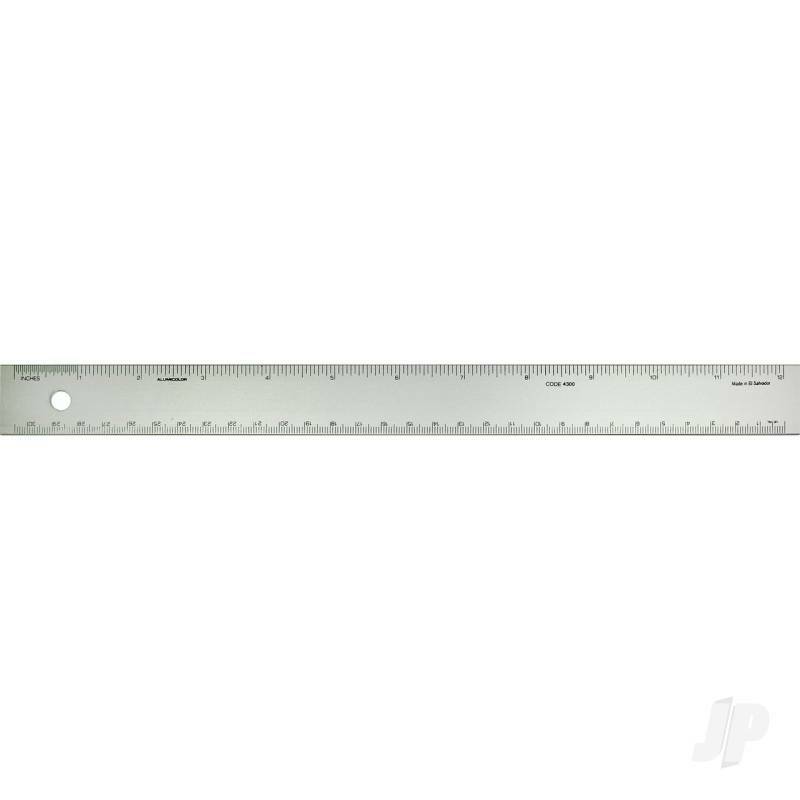 Includes one aluminuim 1/16 and millimeter conversion ruler in pouch. Back side includes metric equivalents with length, area, volume, and mass conversions. Ideal for architects, engineers, graphic artists, and office personnel. Includes 1/16 and millimeter scales. You can also find more similar products in the Excel brand store in Tools/Ruler.